The changing of the leaves and the arrival of colder weather have triggered in us an early anticipation for the holidays. 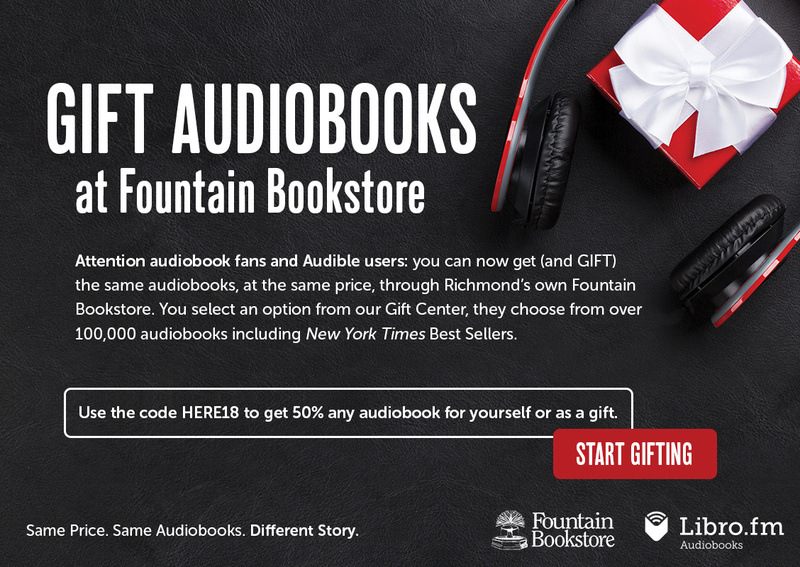 Or maybe it's that we've been busy plotting a MAJOR holiday shopping party for you!! Initial details are below... (or just click here if you don't want to scroll that far). Until then, these happenings are sure to spark some fun! If you don't know Mickael Broth, aka The Night Owl, you definitely know his work. 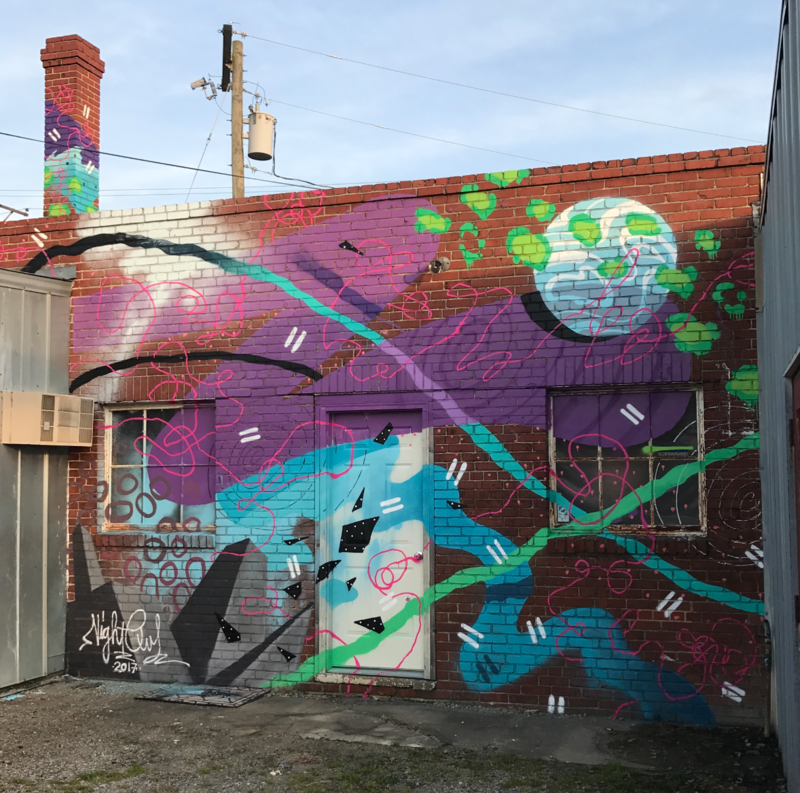 His murals are woven into Richmond's canvas, from his “Greetings from Richmond” postcard collab with Sure Hand Signs outside Charm School Social Club to his "Bernie Slamders," "Ashen Lady of the James," The Diamond, or even the interiors at Triple Crossing. Now, he's publishing Murals of Richmond, a hardcover coffee table book documenting our city’s explosion of public art. Order a book now, or better yet, join Broth at ZZQ for his book-release party this Sunday! While you’re feeling artsy, swing by the Virginia Museum of History & Culture for its “Fresh Paint” exhibit, featuring murals inspired by the history of Virginia. 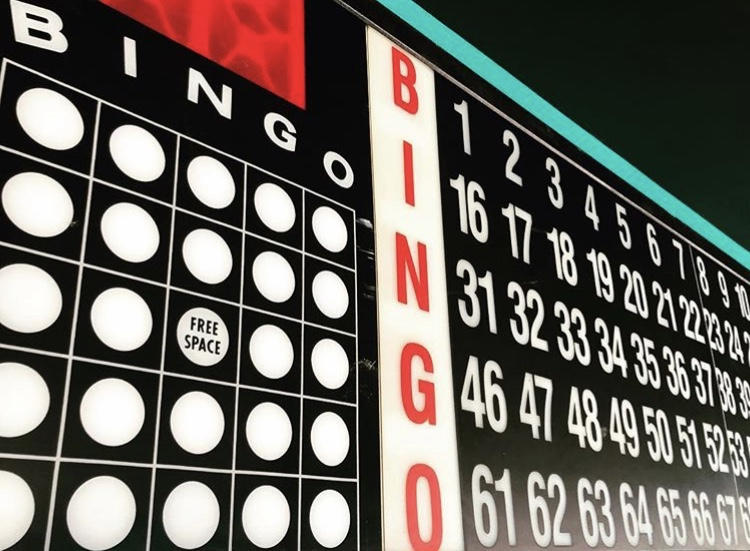 Named for the former bingo hall formerly occupied its space, Bingo Beer Co, an all-in-one arcade, brewery and restaurant, just opened its doors in Scott’s Addition. The restaurant minds behind Comfort, Pasture, Flora and Saison created the ultimate entertainment space for classic multiplayer arcade games and other favs like air hockey and pool. But with that kind of chef power, they didn't forget to deliver on the food. Expect southern-influenced dishes and small plates. Floating servers allow you to move freely around the bar, gaming section and outdoor area so you can game and eat with ease. Full service. Who’s up for some friendly competition? 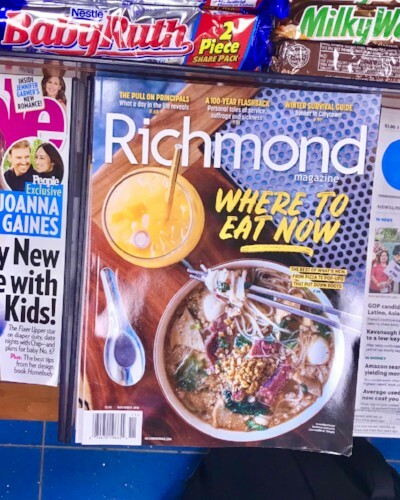 Richmond’s Best / Every year, we use Richmond Magazine’s just released Best Restaurants issue to galvanize some food exploration. Try to choose just one new and exciting spot for your next meal. For starters, that cover image has us sold. We've not yet been to Temple - but now it's next on our list! Find this November issue on newsstands now at Barnes & Noble or Kroger. BSIDE Collective / A quarterly magazine highlighting local female entrepreneurs and makers, BSIDE Collective will unveil its third issue, Handmade, with a loaded launch party. Enjoy pop-up shops, tacos from the Continental Divide food truck, and drinks from Blue Bee Cider. The issue will be available at the event for $10. 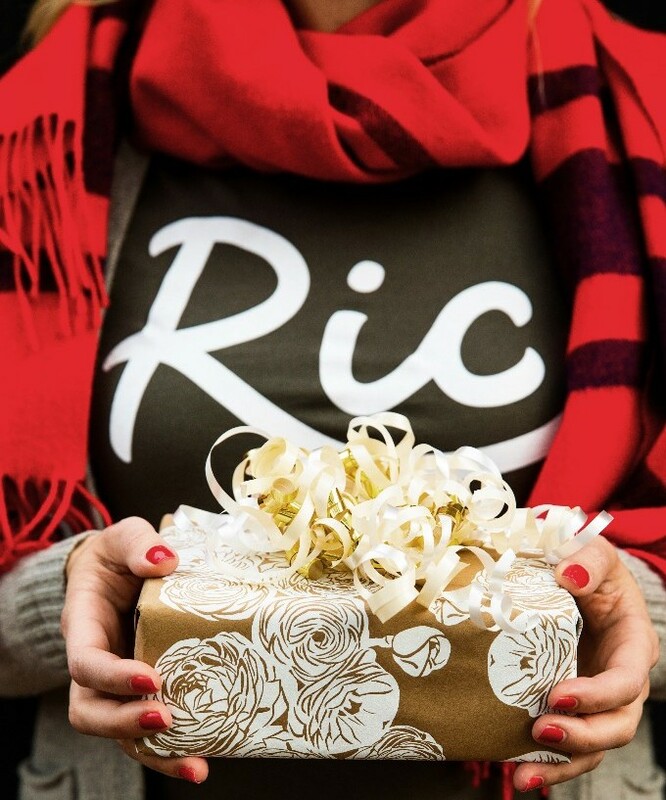 We’ve collaborated with some of our favorite Richmond shops and artists to bring you our ultimate holiday market. Join us to discover some new makers, knock out gift giving and enjoy some liquid desserts. Want to see who's on board?